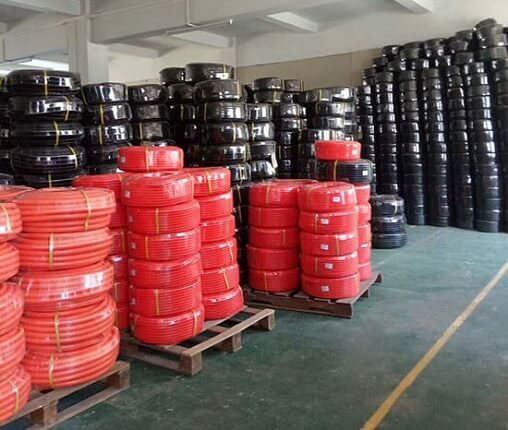 polypropylene(PP), polyethylene(PE) are workable for us. black color, other colors could be customizable. 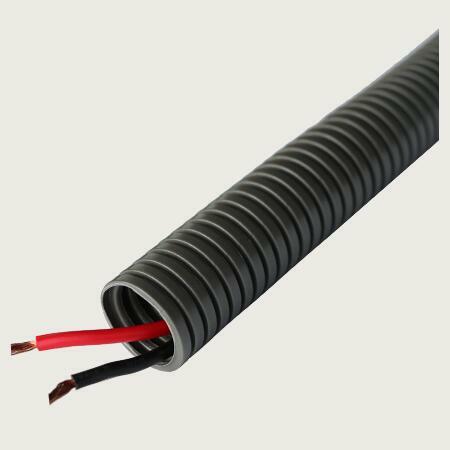 flexible plastic conduit is used to protect the wire and cables. Widely used in machine, auto, shipping, lighting, automation etc. 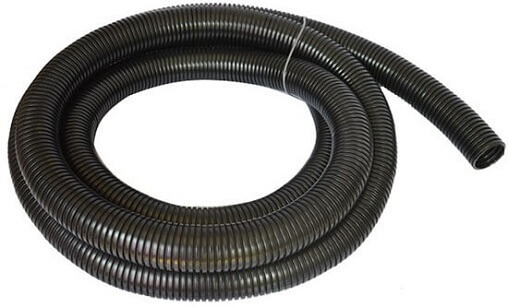 Custom Service: flexible plastic conduit custom service is workable for us. Such as materials, sizes, logo, packing quantity, packages, split or not, fire-proof, pull the wire in etc.